David Boles wrote this early first screenplay draft of -- Watershed -- in 1986. This script has no resemblance to the finished film. 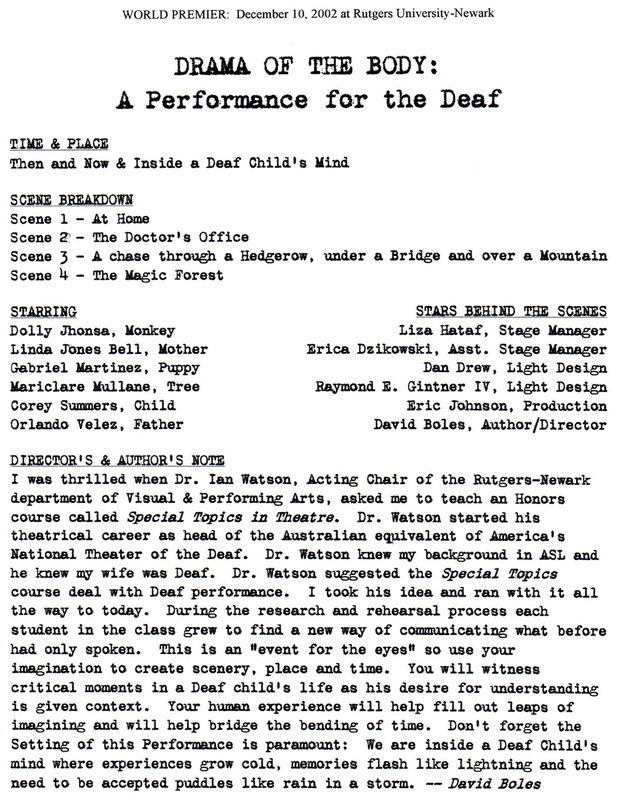 To read the entire script, touch the screenplay page image below.